As a manager or owner-operator, one of your most important duties is scheduling your employees (and yourself!) in such a way that they're happy with their hours, your operating costs stay low, and you don't cause more harm than good in the process. One mistake in scheduling can quickly cascade out of control, causing an avalanche of expensive and time-consuming problems that will need your swift attention. Ignore the problems for long, and it can spell disaster. Sometimes, even if you address issues right away, the damage is severe and costly in time, money, and reputation, and employee engagement will drop dramatically. 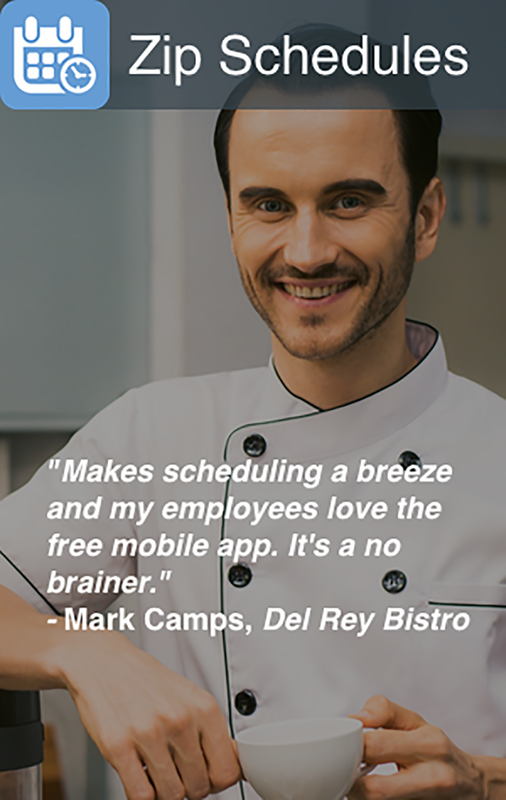 Whether you run into overstaffing, understaffing, or simply mismanaging the schedules, so employees become annoyed, you want to avoid the stress and the groaning involved in scheduling. Our list of 9 awesome scheduling hacks will help you identify pitfalls, learn tricks to avoid them, and improve your scheduling skills to the point your employee engagement may increase exponentially. Get ready to find a place for your Best Boss Ever award. When talking about awesome and effective scheduling hacks, it's vital to start with the basics. You may think you can skip this step—especially if you've been scheduling staff for years—but that would be a mistake. Even the most skilled managers need a refresher course now and then, especially with the changing times. Besides, if you're reading this article, you're already looking for ways to improve employee engagement, so you might as well get the most out of the article! So, why do we need to start with the basics? Why not just skip to the cool hacks? Imagine a beautiful, luxury house built without a foundation. It may look great for a little while, but eventually, the house is going to crumble, and all that hard work of building it will be wasted. Worst case scenario, someone gets hurt in the process. Scheduling is the same way. 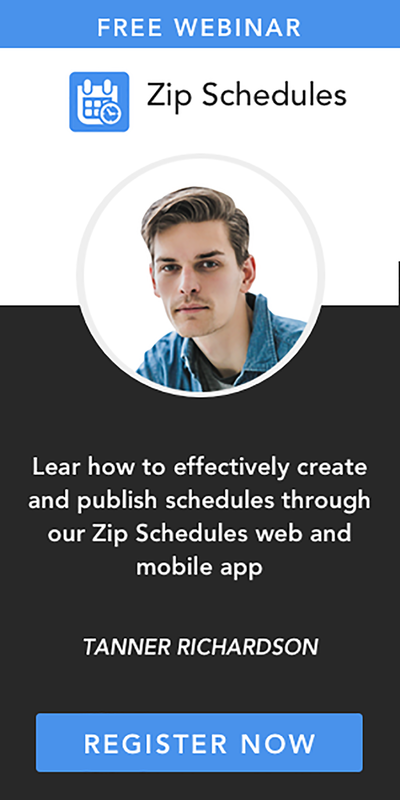 You can apply our advanced hacks right now without revamping your scheduling system, but it won't last. Start with the basics now and build a solid foundation. That gives you something to rely on, a solid base to begin building a new system. Once you have the basics down, then move on to the more advanced scheduling hacks that help fine-tune your scheduling efforts for maximum employee engagement. When you have a stable foundation to build on, you can change all kinds of things as you go along without damaging the most important parts of your scheduling system.